Show how you use 3D printing to realize your innovative engineering or design project. They are accepting designs in five categories: Product design, Robotics, sustainability, Transportation and Health Care. 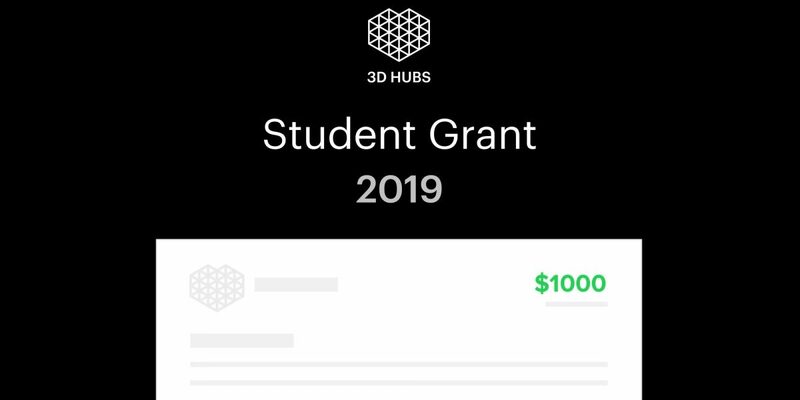 3D Hubs encourages all students to submit their work for consideration. The table below will help you select the right category for your project. You can specify up to two categories in your application. 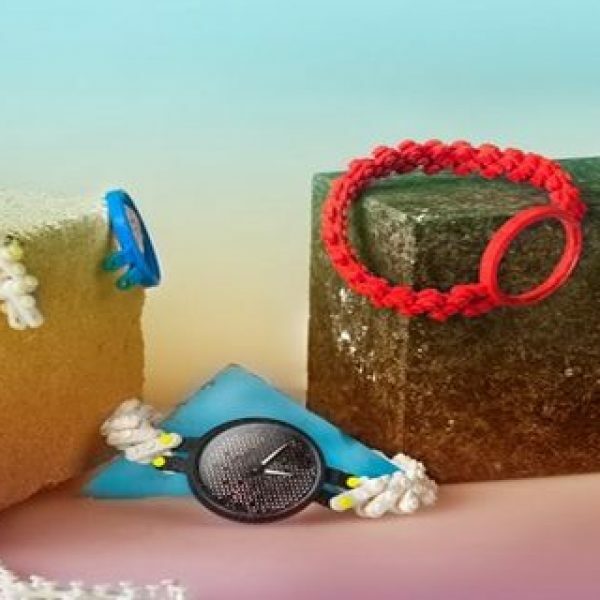 For a project to be eligible, a physical prototype or product must be presented (renders will not be considered). Whole or part of the design must be fabricated through 3D printing. Components of the final assembly can be also manufactured through other (preferably digital) technologies, such as CNC machining. They accept submissions from both individual contributors and teams. All contributors must be either current students (in secondary, undergraduate or postgraduate education) or recent graduates that have completed their studies after July 2018. The submissions will be judged by a panel of engineers, designers, and entrepreneurs. The winners will be selected based on their presentation (40%), their innovation and potential impact of their project (30%), and their justification of the use of 3D printing (30%). Technical support to turn their idea into a product. The five finalists of each category will receive a copy of The 3D Printing Handbook and an official finalist certificate.